Heavy Lift Project Cargo Transportation. 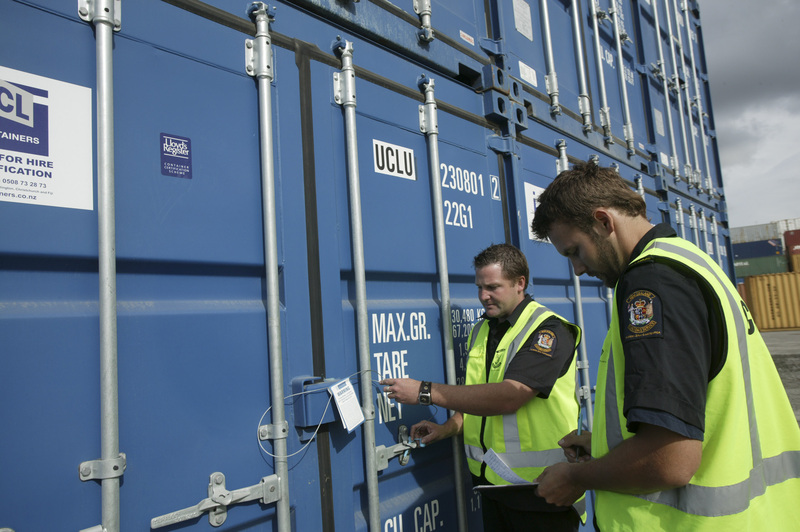 We provide a faster and hassle free service of customs clearance with taking full responsibility. Over the years we have cleared all types of shipments of projects logistics from across the world. We always ensure to provide smooth and easy customs clearance to all our clients with all the formalities and documentation so that customer can have the cargo without any difficulty. We are continuously enhancing our systems to meet regulatory requirements to understand customers needs, and process efficiencies as well as interpretation of customs law and regulations. Our combination of product management, field operations, and professional services allow us to provide the perfect mix of skill sets , that is necessary for complete Customs expertise. We customized our core services to meet and exceed customers objectives with compliant business code of conduct and ethics. Contact us now to get quote for all your global shipping and cargo need.